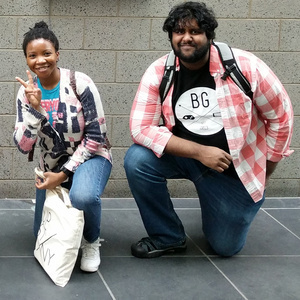 Catt Small and Chris Algoo return to talk about this years Game Developers of Color Expo, what prompted them to create the event with other folks at Brooklyn Gamery, work/life balance either with a dayjob or as a freelancer and more. @TimpoAdante: what resources would you recommend for kids who want to learn game design? What is your favorite book that you've read in the last year?